All of our components are American-made using the most modern robotic equipment, and we continually upgrade our production methods based on the latest technological innovations. 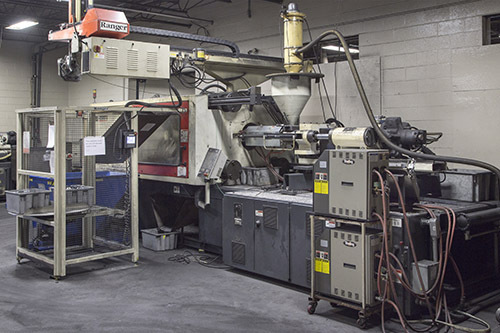 To further accelerate turnaround time and enhance product quality, we also re-engineer, reverse-engineer and design thermoset molds, as well as work with select manufacturing partners to help customers who require components made of thermoplastic materials. To complement our manufacturing and engineering capabilities, we offer lapping and fine grinding services to help ensure that every component meets the most demanding specifications. Westmoreland Plastics has been in business for more than 50 years. 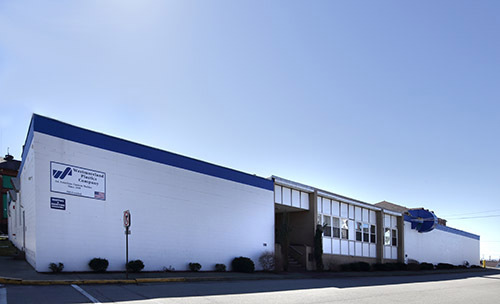 We hold ISO 9001:2015 certification and are based in Latrobe, PA, 45 miles east of Pittsburgh. The management staff at Westmoreland Plastics are extremely professional, highly accommodating and dedicated to exceptional customer service.